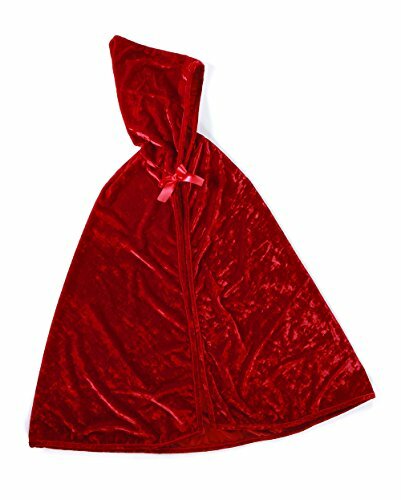 Little Red Riding Hood is a classic fairy tale that most kids are familiar with. 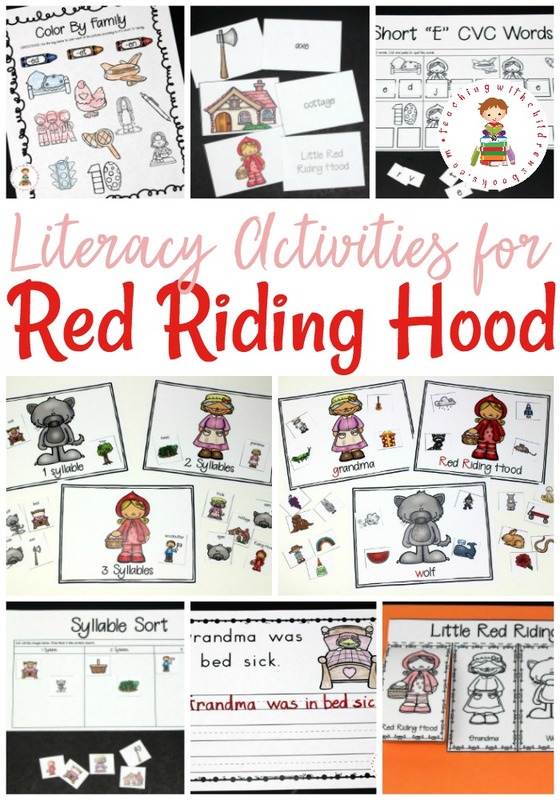 I love discovering new Little Red Riding Hood printables and resources to use with students. These early readers are sure to be a hit with your students. 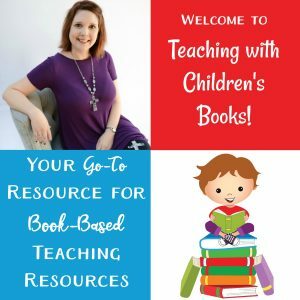 Whether you have a beginning reader or a child ready for longer passages, I’ve got a mini book that will meet their needs. 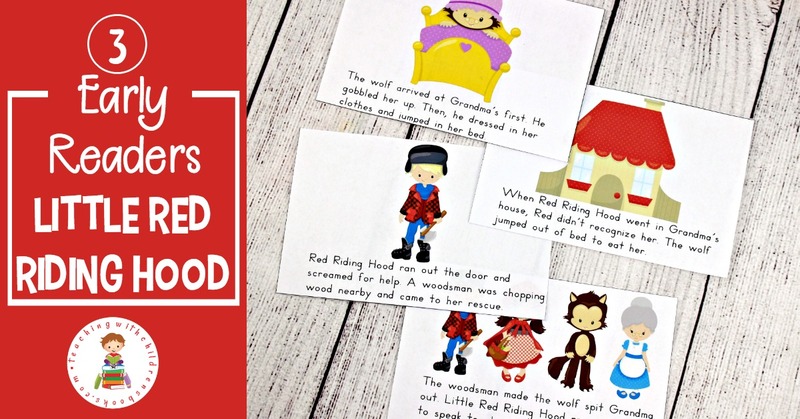 No matter which version of Little Red Riding Hood you are reading with your students, these mini books are great and can be used in a variety of ways. These mini books don’t require much prep at all. Just print out the pages, and cut them in half. 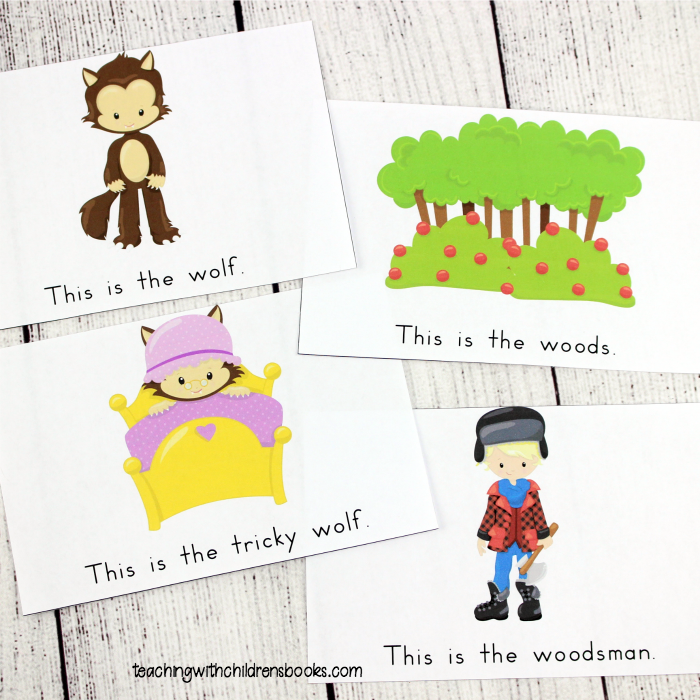 You can staple them together for retelling or you can leave them separate for a fun sequencing activity. 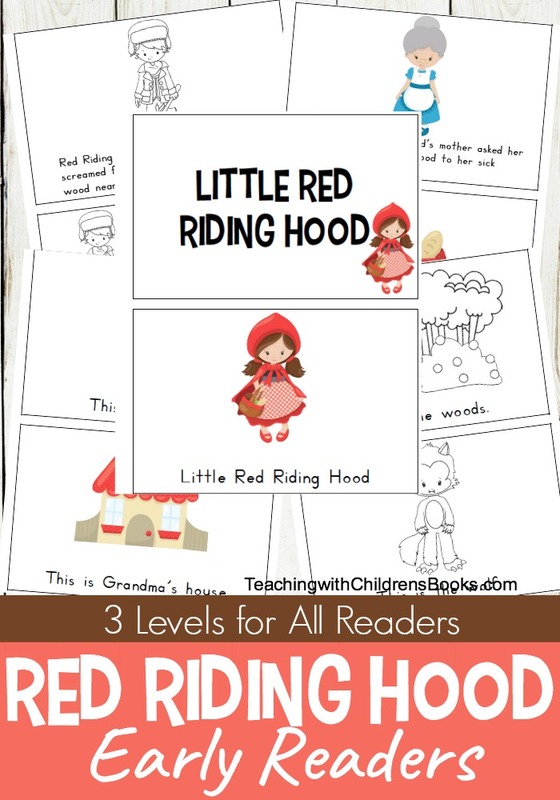 The first mini book included in this pack is designed to be used with preschoolers. Each page has an image and a label for each image. 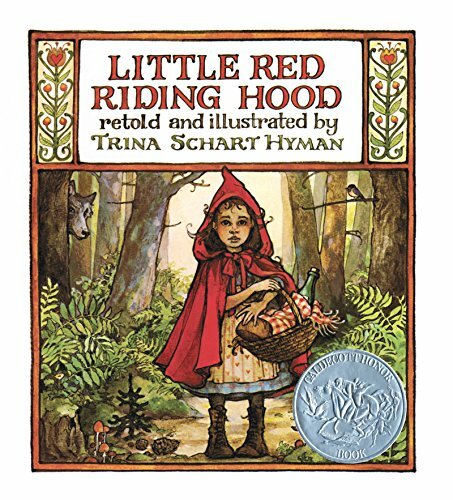 Pre-readers can use this book for retelling the story. 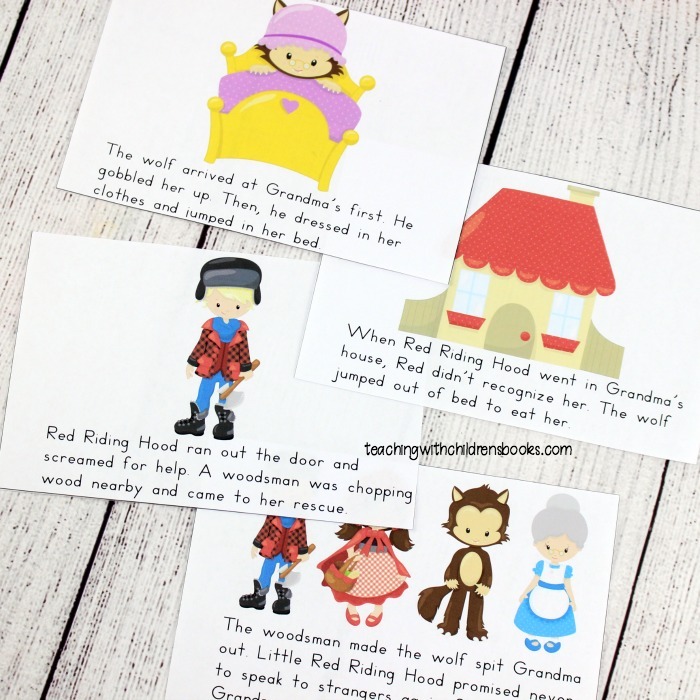 Let them use the pictures as storytelling prompts to encourage them to recall the main events in the story. You could also have pre-readers (or even young readers) spread the cards out on the table. 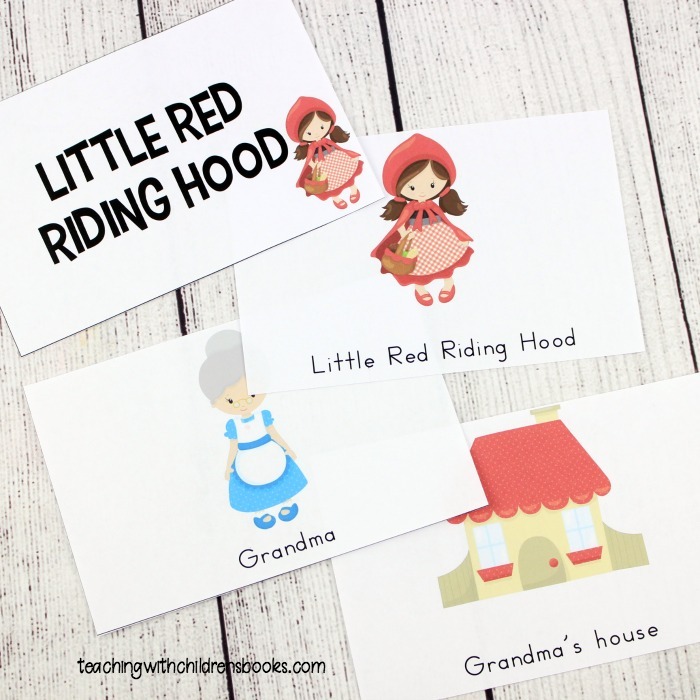 Have them listen for a character (the wolf) and hold the card up every time you say the word. Or, have them point to a character card every time he/she is mentioned in the story. 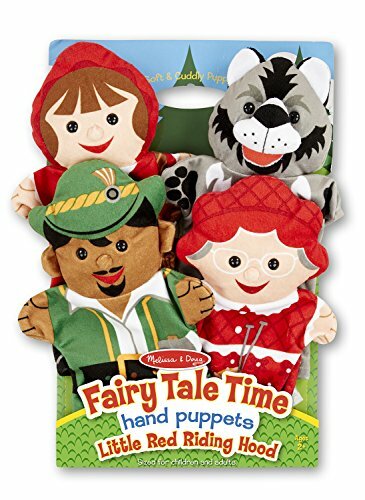 The second early reader in this pack is designed for beginning readers (those familiar with the words this, is, and the). 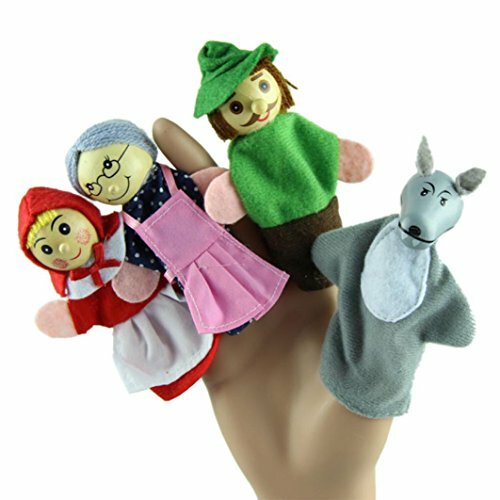 Each page features a character or item from the story along with a simple sentence that young readers can read. 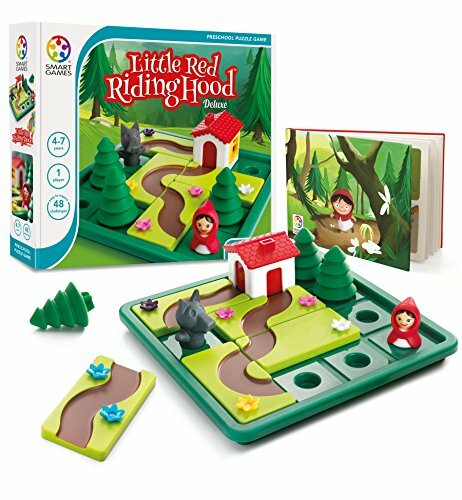 You can assemble the books ahead of time and have kids read them. 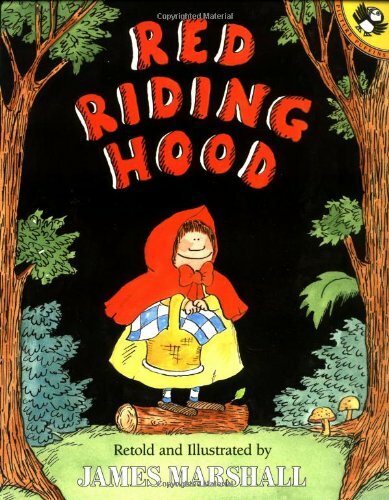 Or, you can mix up the pages, have them put the story in order, and then assemble (and read) the story. The last book in this bundle is designed for more fluent readers. The sentences are longer and more difficult to read. 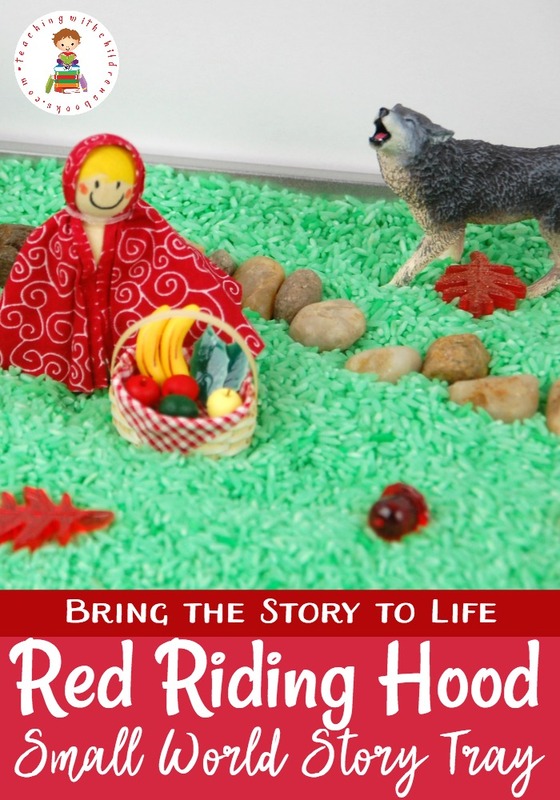 This book shares a simplified version of Little Red Riding Hood in a mini-book kids can take home and read to a parent or sibling. 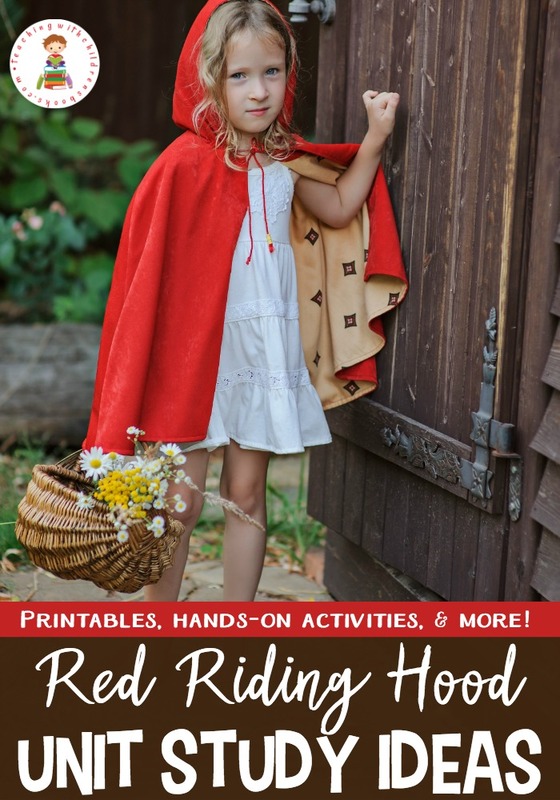 To download the Little Red Riding Hood mini book, simply click on the button below and follow the directions.